I am enjoying relaxing on my holidays and even though we aren't going anywhere it is nice to wake up and know that I won't be getting a call to rush off for subbing, especially since it is raining cats and dogs here. So what have I been doing? Well creating wonderful things for you! Of course that means I have got a freebie for you. 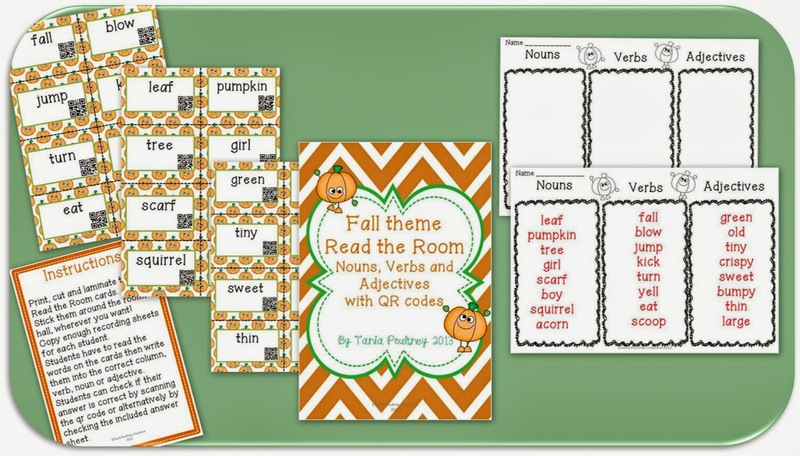 This is a Fall themed Read the Room activity with QR codes for self checking/correction. Don't worry, there is an answer sheet included if you don't have any scanning devices. 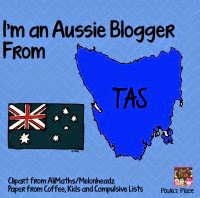 Just click on the pic to get your FREE copy, I am off to the movies with my own little darlings now, have a great day!